Are you thinking of developing IOS Apps? Here are the crucial things to keep in mind while developing iOS apps. 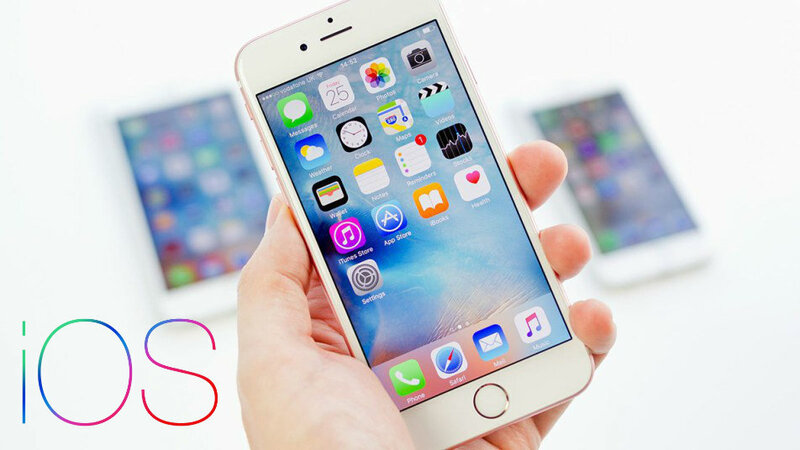 Important Tips for Successful iOS App Development on Windows or Mac. The developer must consider these things when developing mobile apps for IOS.